Elopes have a very special place in our hearts. These couples have opted not to have their friends and family attend this very special moment. As their photographer, it is my honor to be one of very few witnesses to this very significant moment in their lives. 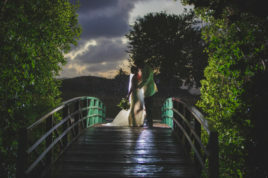 The Buccaneer is one of the locations where we shoot a lot of our elope-style weddings. 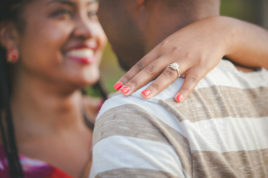 We love working with their wedding planners, Josefa and Erin. 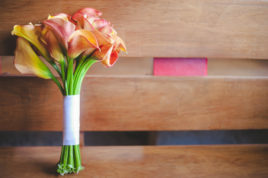 No matter how large or small the wedding, they pay attention to every little detail. They are very hands-on and walk couples through the whole planning and day-of process. It is a perfect place to relax and let someone else take care of all of the planning! The Buccaneer is also one of my favorite places to shoot weddings. I’ve heard it referred to as a ‘country club’ hotel. When you stay there, you are truly treated to a country club experience in a breathtakingly beautiful location. 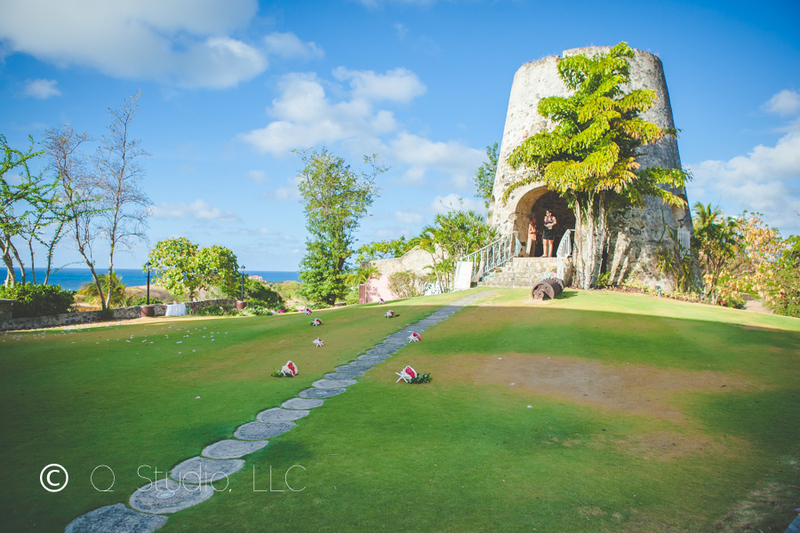 There are a variety of backdrops to create stunning photographs, including private beaches, a sugar mill, courtyard fountain and clifftop putting green. As a photographer it is a delight to be able to shoot so many weddings at the Buccaneer, but yet be able to make each one completely unique. 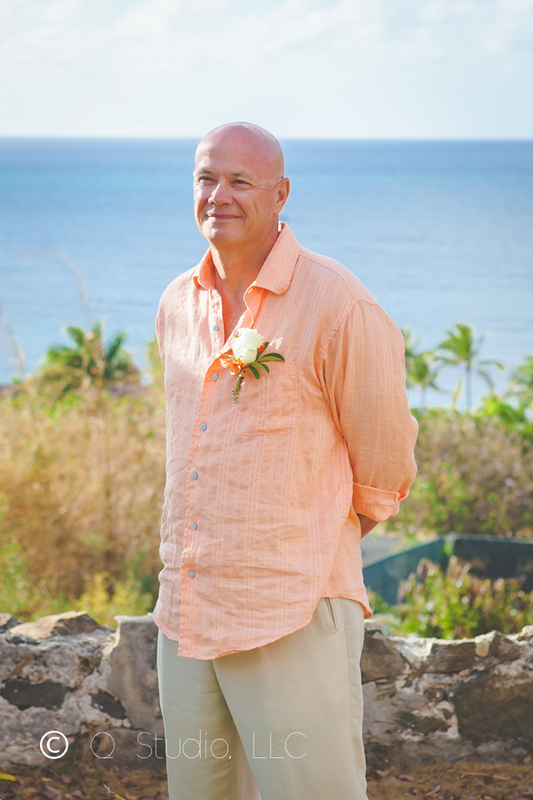 © 2015 Q Studio, LLC|ProPhoto Photographer Blog Designed with love by Seaside Creative.